Big props to Matt Risley and his 06 Road Glide. 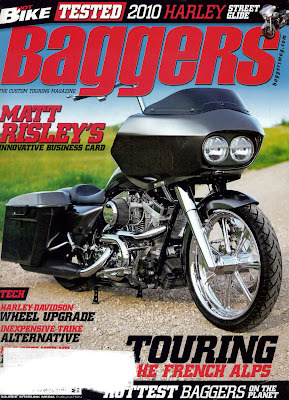 This beauty made it on the May issue cover of Hot Bike Baggers sporting our Diesel Wheels and Grips. 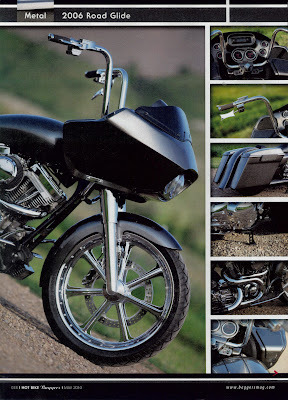 Grab your copy and check out this great bike!